For local and area businesses searching for qualified candidates to fill openings, the process can be slow, costly and end with mixed results – particularly in a tight labor market. Goodwill takes much of the effort, and guesswork, out of the typical search process by providing prospective employers with a diverse pool of qualified, and pre-screened, candidates. 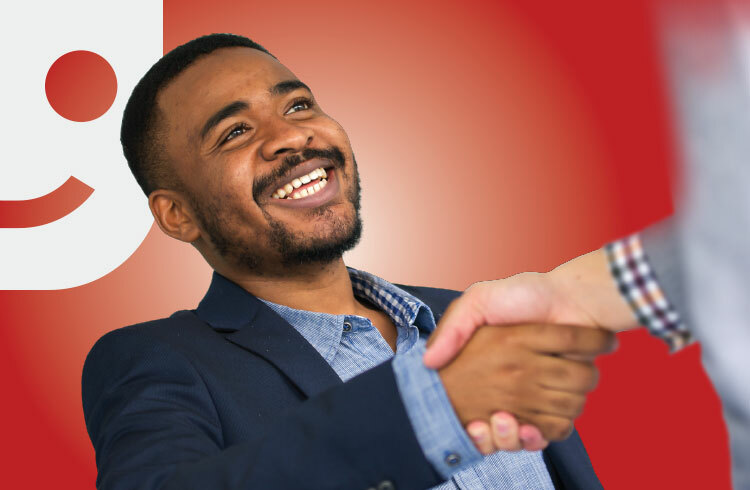 For many businesses, Goodwill makes more ‘dollars and sense’ too: we streamline the hiring process by matching the right candidate to the job; the prospective employer saves time, money and potentially qualifies for tax credits and incentives. 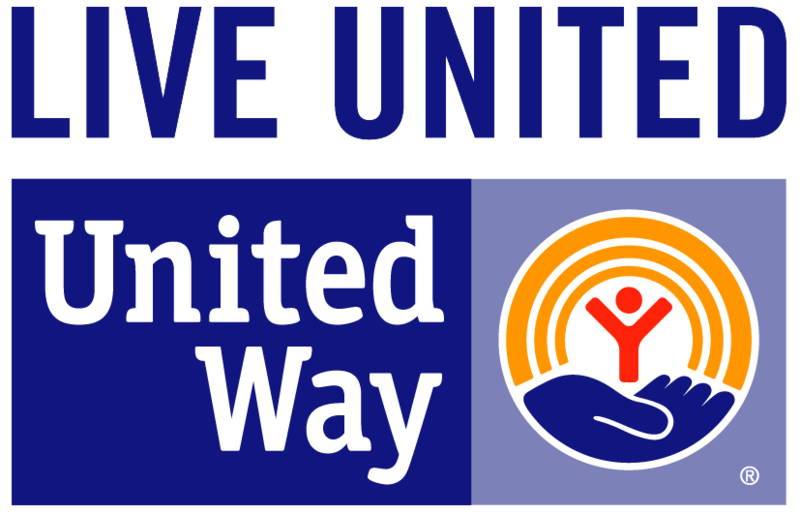 Best of all – Goodwill Employer Resources are free!